We manufacture our curtain to meet or exceed specifications for Type I, II, III and commonly build curtain to custom specs as provided. 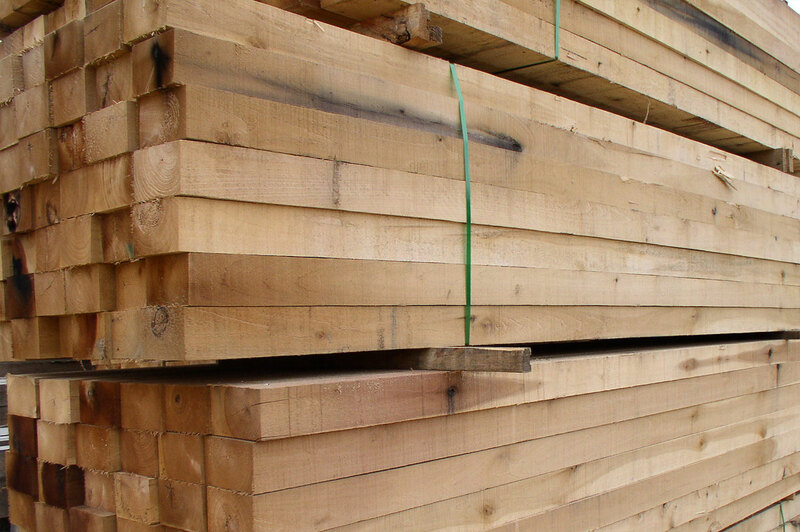 Ask our product specialists about your needs and we'll build a spec and price for you. 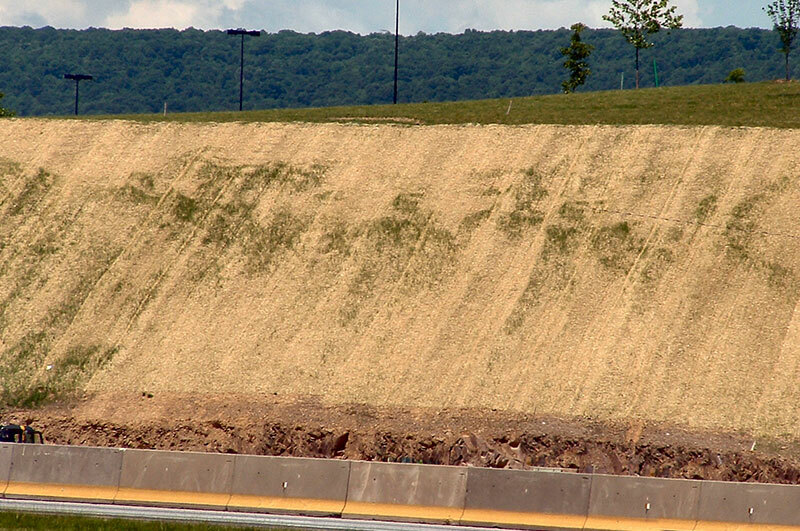 Designed and patented by IVI, Sediment works as an "in-stream" sediment control measure for job sites. When work is complete, it can be used for provides a seedbed for germination and growth. Perfect for control of job-site equipment spills or leaks. 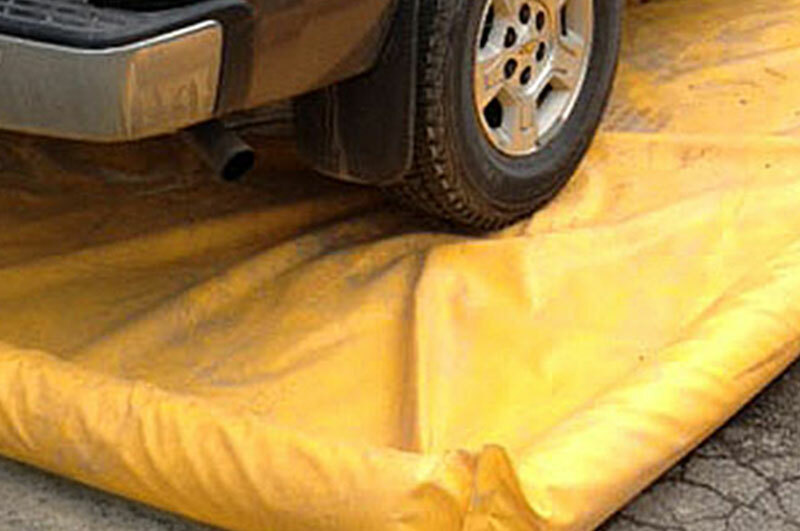 RF-sealed foam edges keep hazardous spills contained for easy clean-up. Standard and custom sizes are available . A perfect choice for a wide range of applications. From perimeter control and inlet protection to slope interruption and check dams, Siltsoxx are a popular product choice. Convenient and pre-packaged, our spill kits are a perfect answer for quick-response spill response. 55, 25, and 17 gallon kits are available. Commonly used for the creation of temporary cofferdams, IVI cubic yard bags can also be used for transporting bulk materials. Available in a variety of configurations. Straw & Coconut Blankets, Woven Coir, Turf Reinforcement Mats, Jute Mesh, Excelsior Blankets. 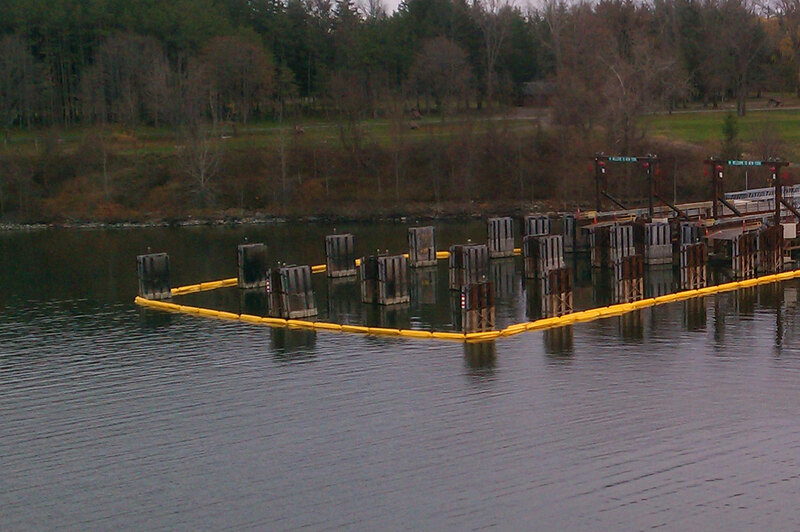 Silt Fence, Inlet Filters, Logs/Wattles, IVI Sedimat, Silt Dike, Socks/Tubes/Bags, Dewatering Bags, Cubic Yard Bags. 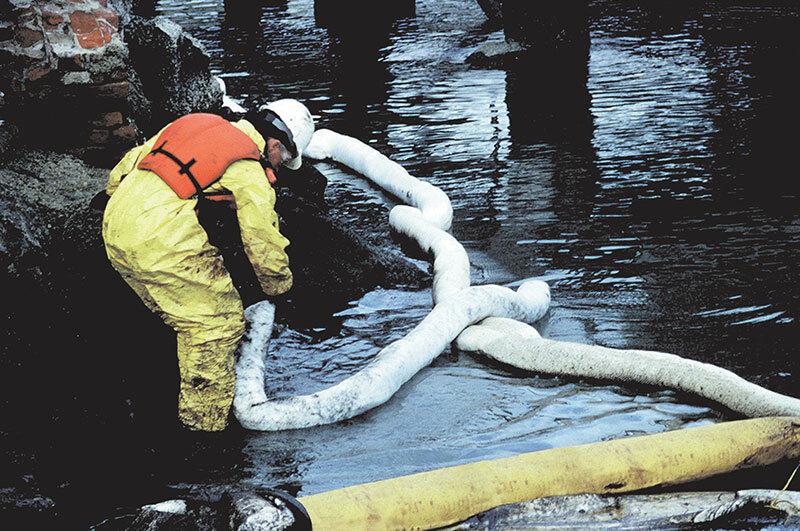 Spill Kits, Sorbent Pads/Pillows/Socks, Oil Boom, Containment Pools, Sorbent Boom, Gloves/Bags/Disposal. Type I (calm/protected waters), Type II (medium waters), Type III (fast-moving waters, coastal areas), Construction Grade, Debris Boom, Custom Curtains. 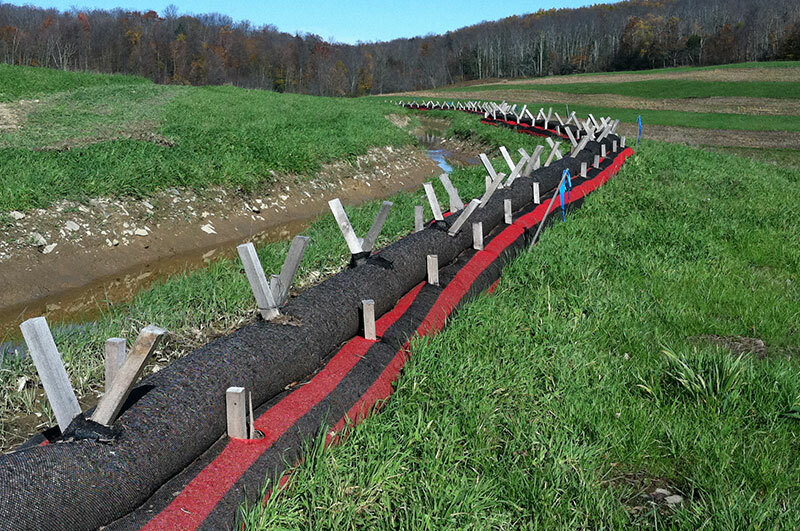 Protective products for pipe (IVI-HD-Rockshield), Hardwood Mats (Swamp Mats) and Products, Silt and Sediment Control. 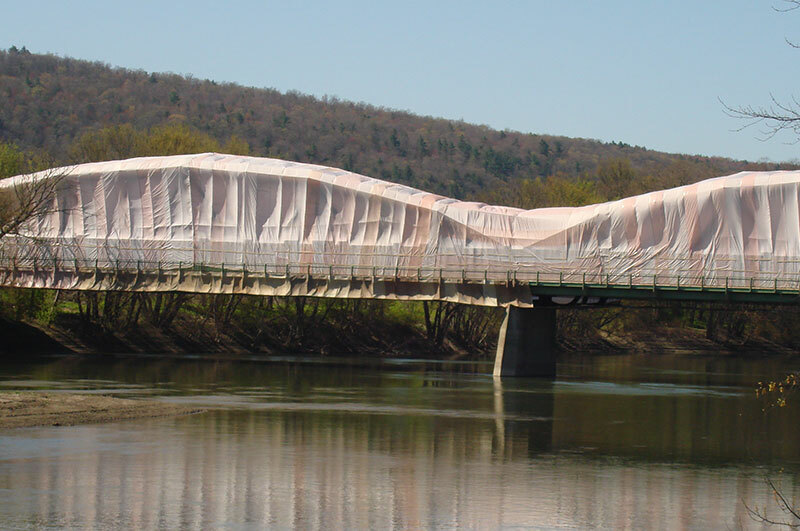 Tarps and screens for bridges, water tanks, building renovations, commercial painting, trailer covers, athletic facilities. Swamp Mats, Hardwood Decking, Posts, Lathe, and Stakes. Stock & Custom specifications. Containment Pools for Job Site equipment, sediment control devices for inlet protection and perimeter control, spill kits and sorbents Job Site emergencies. Since 1940, Indian Valley Industries, Inc. has been a reliable and trustworthy manufacturer of a diverse product line. 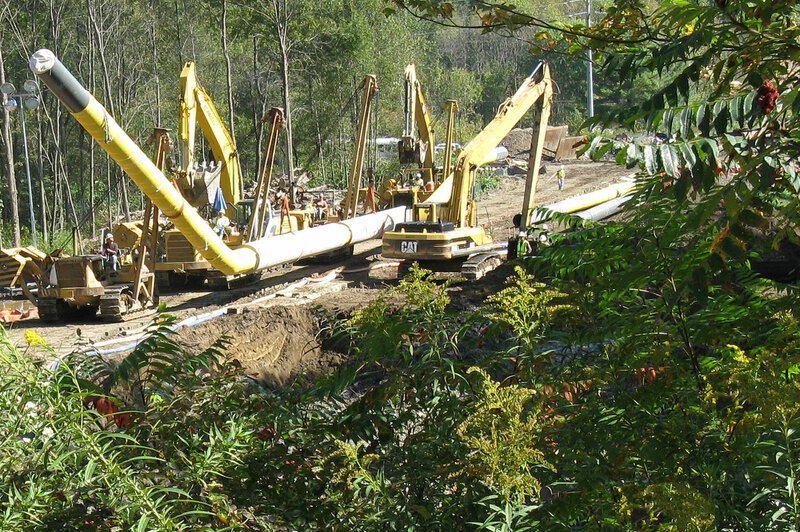 Focused primarily on environmental protection products for heavy construction, Indian Valley consistently provides the highest in customer service standards, delivering unrivaled support to our customers. Indian Valley Industries manages the materials acquisition process with a focus on logistics, giving our customers flexibility to plan their projects with confidence. For 78 years, Indian Valley has built its business through the trust of our customers.